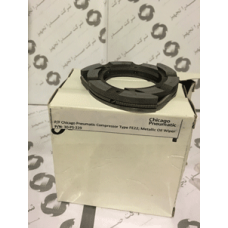 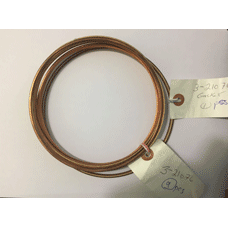 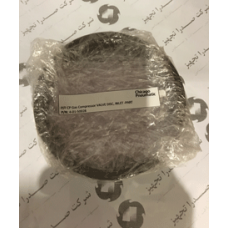 P/F Chigaco Pneumatic GAS COMPRESSOR TYPE YCE, SIZE 16-6-3/4*8-1/2 VALVE DISC INLET PART ..
CHICAGO PENUMATIC PISTON RING P/N: 27-A-PS-1465Manufacturer: CHICAGO PENUMATIC..
CHICAGO PENUMATIC PISTON RODF-801316Manufacturer: CHICAGO PENUMATIC..
P/F CP GAS COMPRESSOR TYPE YCE, SIZE 16-6-3/4*8-1/2 VALVE DISC, INLET -PART 1 S.S. 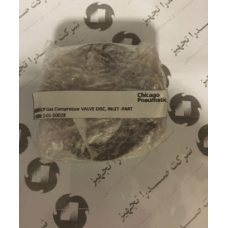 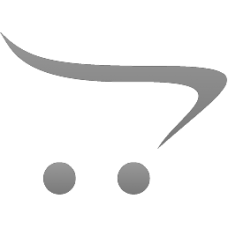 TYPE 4..
P/F Chicago Pneumatic Gas compressor type: YCE Size 23*13*9 inchGasket; P/N: 3-21076 ..
P/F Chicago Pneumatic Compressor Type FE22 Metallic Oil Wiper P/N: 30-PS-229..
P/F Chicago Pneumatic Compressor Type TVE-HPiston Rod P/N: F-800684 ..
Part For Gas Compressor Valve Disc, Inlet &nbs..
P/F CP GAS COMPRESSOR TYPE YCE, SIZE 16-6-3/4*8-1/2VALVE DISC INLET -PART 1 S.S. 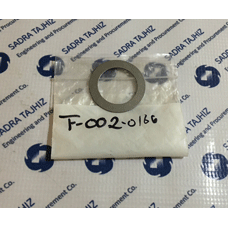 TYPE 420 P/N: 1-01-..
P/F CP GAS COMPRESSOR TYPE YCE, SIZE 16-6-3/4*8-1/2VALVE DISC INLET -PART 2 S.S. 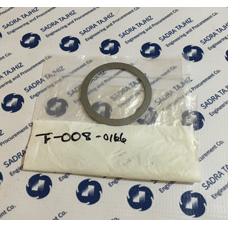 TYPE 420 P/N: 2-01-..
P/F CP GAS COMPRESSOR TYPE YCE, SIZE 16-6-3/4*8-1/2VALVE DISCINLET -PART 3 S.S. 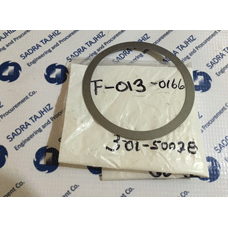 TYPE 420 P/N: 3-01-5..
P/F CP GAS COMPRESSOR TYPE YCE, SIZE 16-6-3/4*8-1/2 VALVE DISC, INLET -PART 1 S.S. 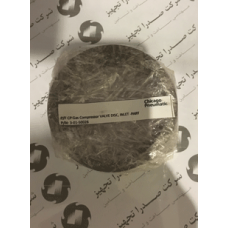 TYPE 420P/N:..
P/F CP GAS COMPRESSOR TYPE YCE, SIZE 16-6-3/4*8-1/2 VALVE DISC, INLET -PART 1 S.S..